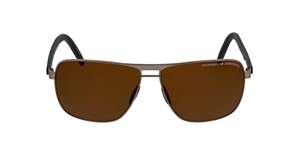 PORSCHE DESIGN MARRY CUTTING EDGE ENGINEERING, STYLE AND QUALITY. THE P8639 D IS A FIRST LIKE MANY OF THE INOVATIONS PORSCHE IS FAMOUS FOR. POLARIZED LENSES FOR OPTIMUM CLARITY AND PROTECTION. 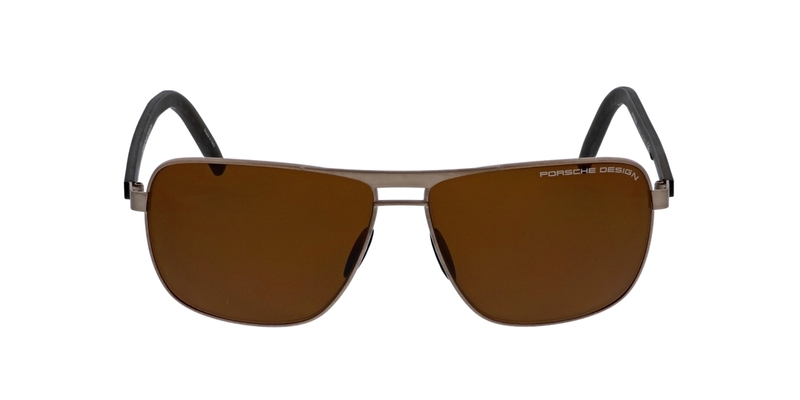 THE PORSCHE DESIGN 'EXCLUSIVE SUNGLASSES' ARE MANUFACTURED USING HIGH QUALITY AND EXTREMELY LIGHTWEIGHT TITANIUM. LENSES THAT ARE UNBREAKABLE SCRATCH RESISTANT POLYCARBONATE WITH 100% UV PROTECTION.